I have this theory, that we have building styles, just like purse styles, shoe styles, and clothing styles. Mine is definitely French. I love all things Parisian: art, food, fashion, joie de vivre. 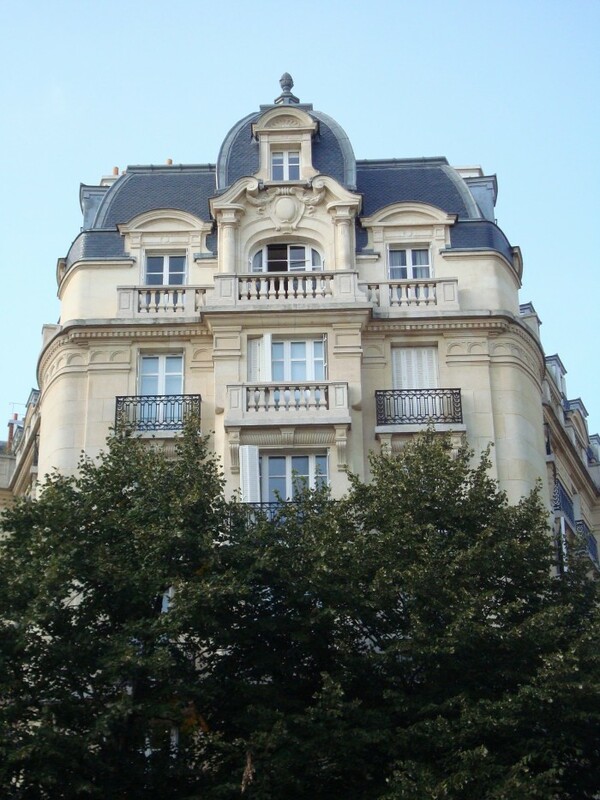 So it naturally follows that I’d love Parisian buildings. Think about it, what type of architectural lines are you drawn to? sleek? curved? Baroque? Post-Modern? Once you know your building style, you’ll be more likely to seek it out. And appreciate the beauty and art around you. I take photos of architecture and doors, when I travel. And its clear I have a certain style. The photos help inspire current design projects. And, serve as fabulous artwork for my home. What’s your building style? Please attach your comments and photos below.